Hamburg/Juelich - The second international Stem Cell Community Day will take place on April 24, 2018 in Duesseldorf, Germany. 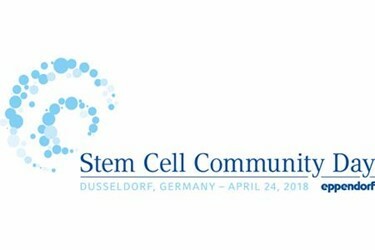 The event brings together experts from industry and academia to discuss recent trends, achievements, and challenges in bioprocessing technologies for stem cell research. The conference is organized by leading life science company Eppendorf AG.